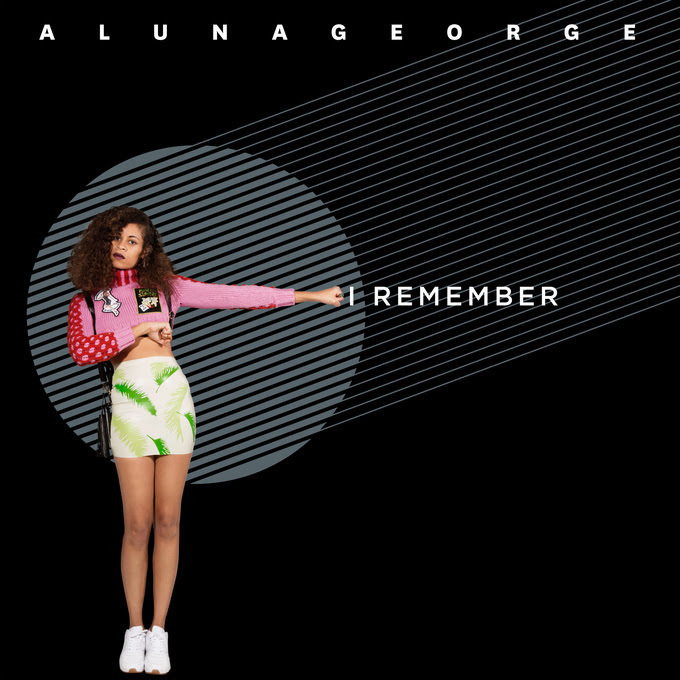 On the rise pop duo, AlunaGeorge, released their well awaited new track, “I Remember” featuring Flume. This is the title track from their upcoming album, which is set to debut later this spring. In January, the duo released their single, “I’m in Control”, featuring Popcaan. Much hype surrounded the release of “I Remember”. On April 11th, four days before the track dropped, fans participated in a social media campaign, #AlunaGeorgeUnlock. Through following and sharing various band and song related posts, “I Remember” was officially “unlocked” on Spotify for listeners. A video was released for the song on April 14th on the band’s VEVO page. The pair have a busy schedule ahead of them for the Spring/Summer season. They will be making numerous festival appearances including Coachella and Firefly. They will kick off their “I’m in Control” tour with their first Coachella performance on April 16th. Then they will play two headlining shows in California and return for a second Coachella performance on April 23rd. Their Their tour will pick back up May 20th in Atlanta, GA. A full list of tour dates is available on their website.